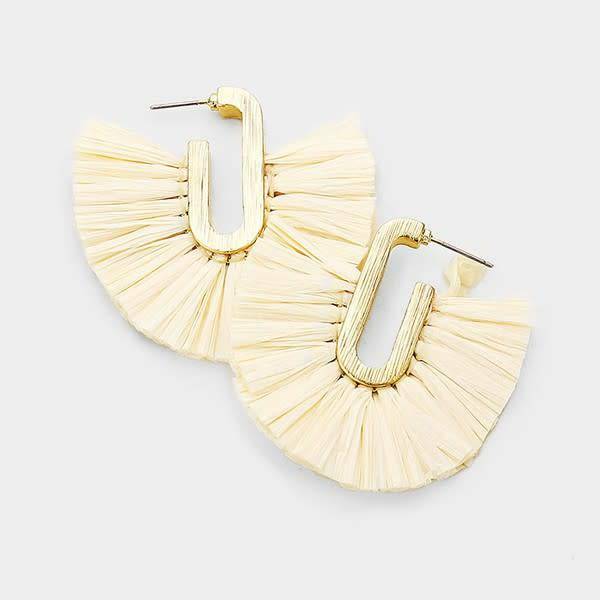 White raffia earrings are such a fun statement piece ! Post back. 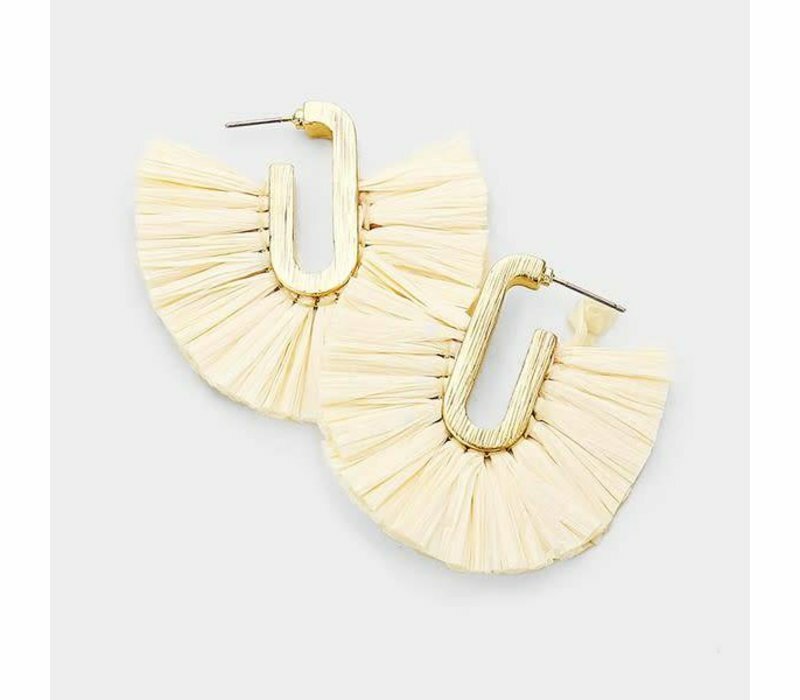 So cute on!